Hi, Stuart. I am an autistic adult. You seem like a caring Autism Dad. Did you know we autistics want ABA to go away and to leave us alone? It causes us trauma with its coercions. 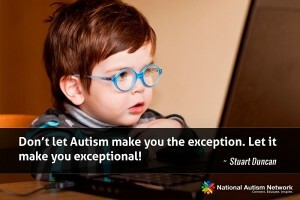 Look at the Autism Speaks resource directory, please. You see many good alternatives to cruel ABA. The Association for Behavior Analysis International (ABAI) officially “approved” extremely painful Applied Behavior Analysis (ABA) electric skin shock “torture” once again, after autistic advocates demanded they stop it.